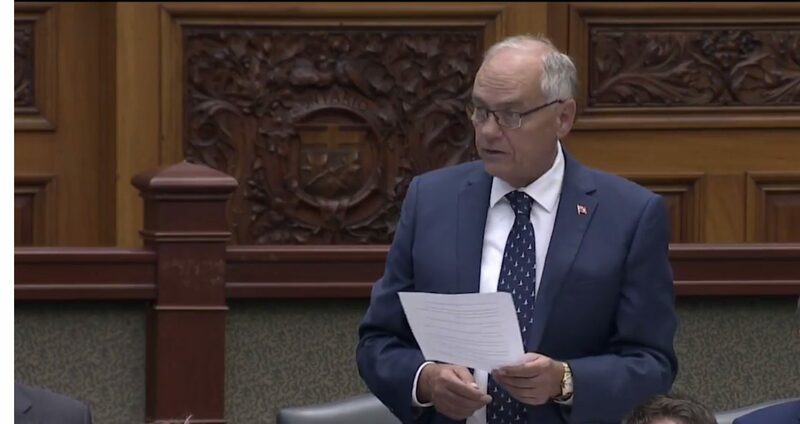 The MPP for Perth-Wellington has reintroduced a bill at Queen’s Park based on keeping firefighters safe on the job. 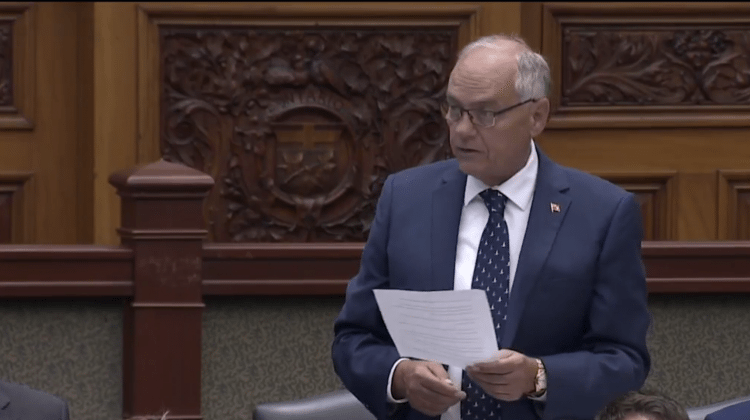 Randy Pettapiece brought forward the Rae and Walter Act again on Tuesday, something he said he would do when he was reelected in June’s Ontario election. 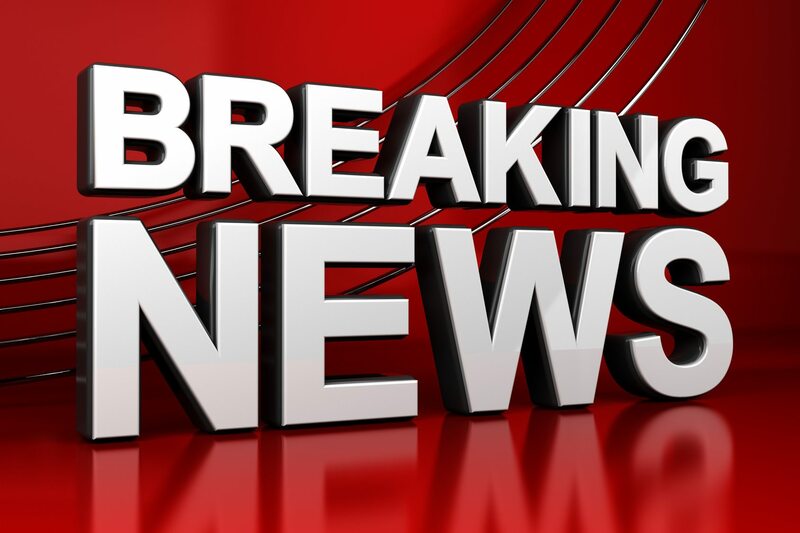 Pettapiece says the bill would let firefighters know which buildings contain truss and lightweight construction so that when a fire breaks out they know how to attack it safely. The act is in honour of two North Perth firefighters, Ken Rae and Ray Walter, who died in 2011 when the roof of a store constructed with truss and lightweight materials collapsed while they were fighting a fire. Buildings constructed with those materials, under the act, would be marked by an identification emblem. The act was wiped off the legislative agenda when the previous Liberal government prorogued the legislature back in March.